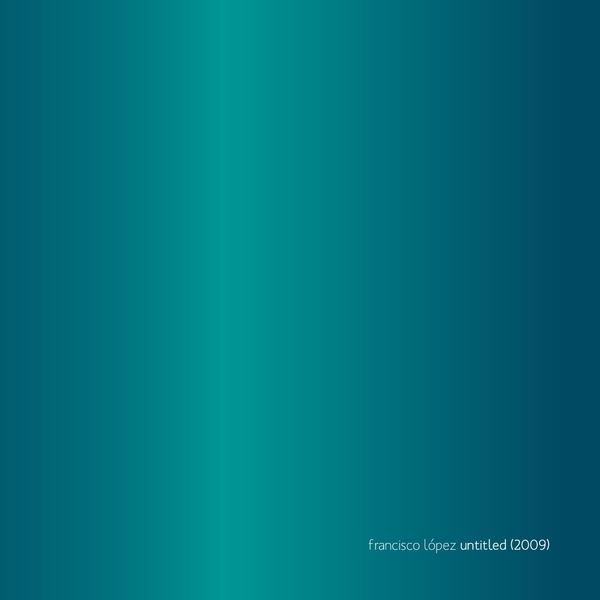 An untitled album featuring untitled songs from Francisco Lopez – this shouldn’t be a surprise to his fans however, as Francisco is an artist who likes the sound to speak for itself. And what sound; this disc represents the full range of Lopez’s sound art skills moving from dense field recordings of snoring and insect song, to noise-laden passages and deep, cavernous drones. While it’s not going to make any converts, fans of the outer reaches of environmental recording and sound art should check without delay.